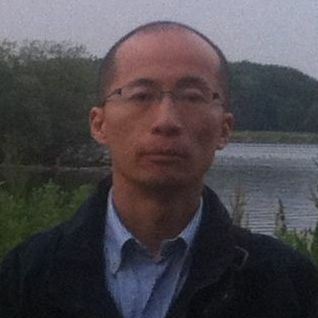 Guangdong Xu is an Associate Professor in the Research Center for Law and Economics at the China University of Political Science and Law (CUPL). He obtained a Bachelor in Economics from the Renmin University of China (1994) and a Ph.D. in Economics from the Graduate School of the Chinese Academy of Social Science (2004), and a PhD in Law from Erasmus School of Law at the Erasmus University Rotterdam (2014). He was first an Assistant Research Fellow at the Institute of Economic System and Management of the National Development and Reform Commission (2004), then an Assistant Professor at CUPL (2005-2008). At the beginning of 2009, he became an Associate Professor at CUPL, and still holds this position today.